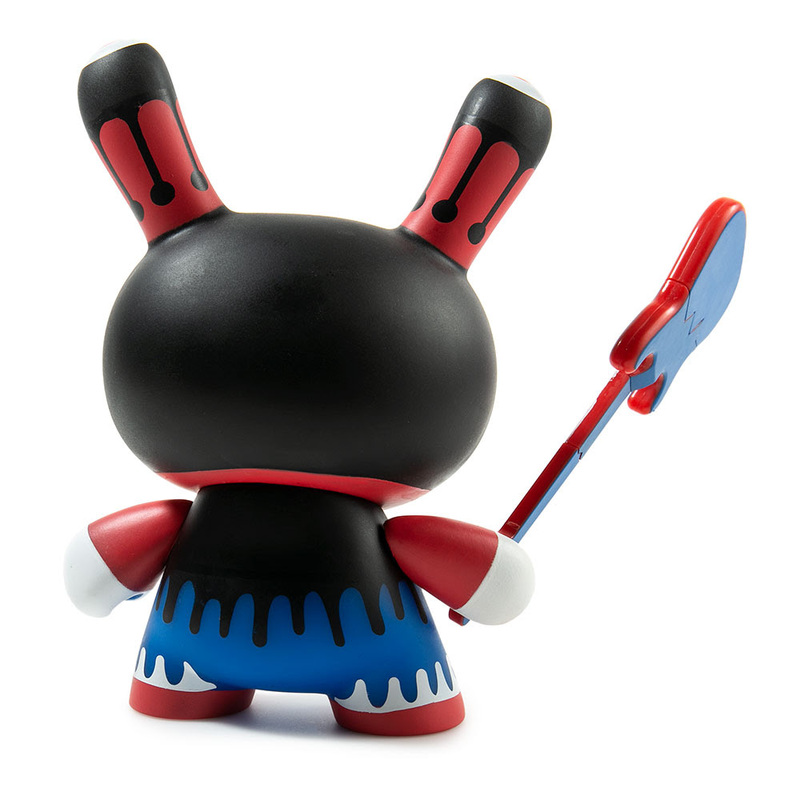 Something to Muse About: Limited Edition Zmirky 5" Dunnys, Skate Deck and T-Shirt by Roman Klonek drop on Kidrobot.com in 30 Minutes! 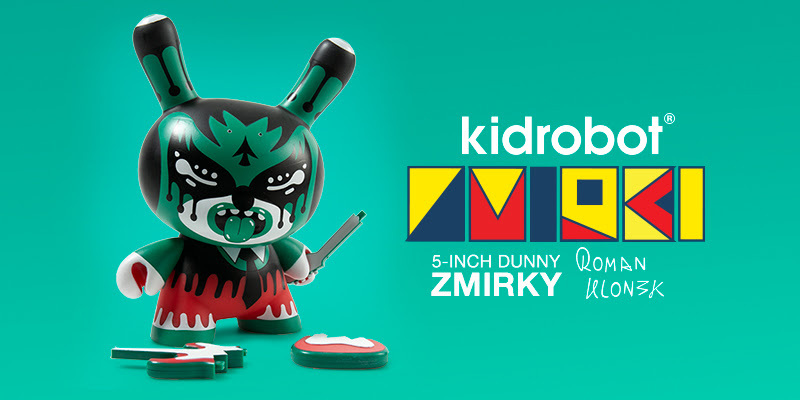 Limited Edition Zmirky 5" Dunnys, Skate Deck and T-Shirt by Roman Klonek drop on Kidrobot.com in 30 Minutes! Roman Klonek is a newcomer to the designer art toy scene - based in Germany, he is known worldwide for his intricate and bold woodwork art. For over 20 years he has created illustrations and prints with a wide range of whimsical creatures and surprising beings. His work strikes a bizarre balance between propaganda, folklore and pop-art. 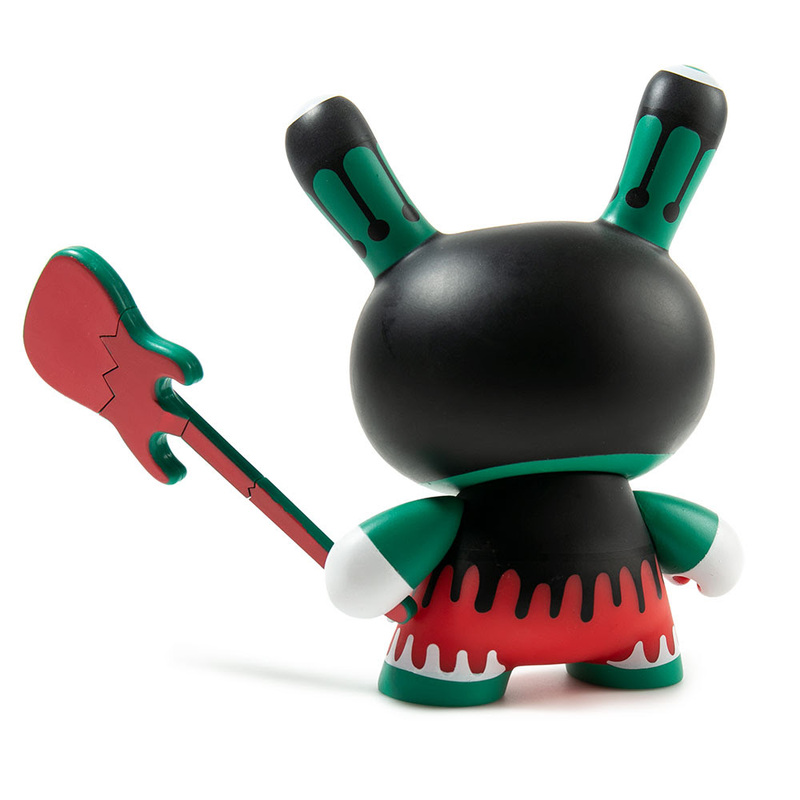 Dropping in 30 Minutes on Kidrobot.com at 10am MST, the Zmirky Dunny is the latest edition to the 5″ Dunny Dynasty and is available is two collectible versions. 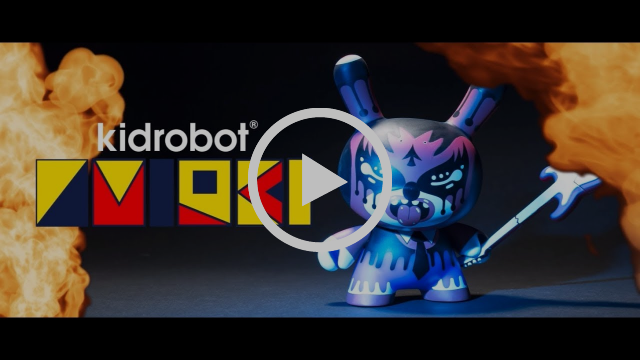 The OG blue version is limited to 600 pieces worldwide and the Kidrobot.com exclusive version limited to 200 pieces worldwide. 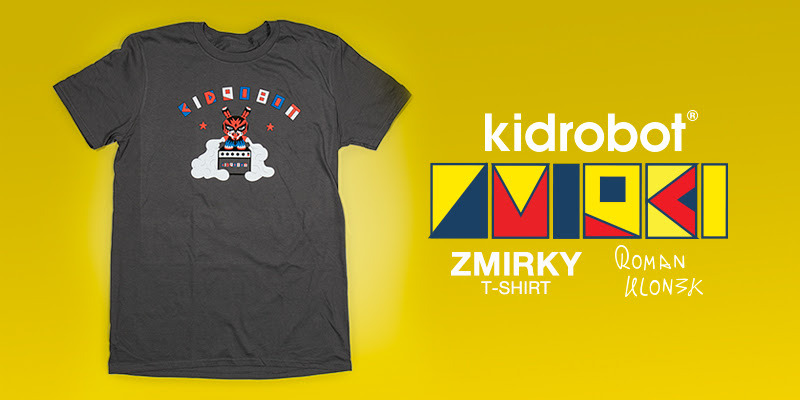 Completing the capsule, Roman Klonek designed a limited edition Kidrobot skateboard deck (limited to 100 pieces) and a limited edition t-shirt showcasing the Zmirky metal attitude. 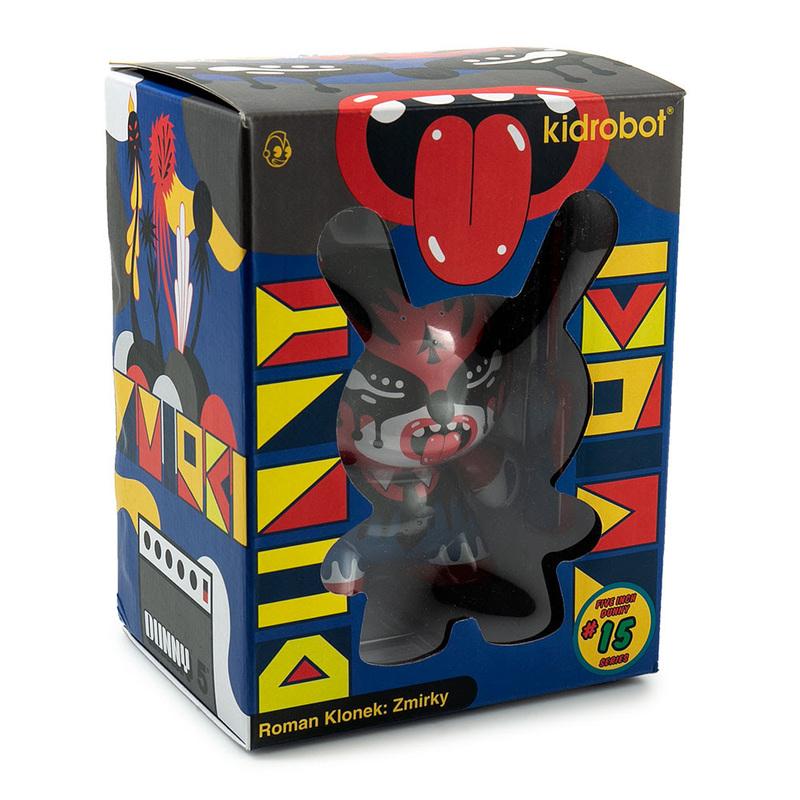 Get this Kidrobot x Roman Klonek collection at Kidrobot.com in 30 minutes! Drops at 10am MST. Refresh your page at time of release to make sure you don't miss out. Fraud and bot orders are always cancelled. First to place orders get them.